For this week I thought I'd do a fun Five on Friday with 5 facts you might not know. 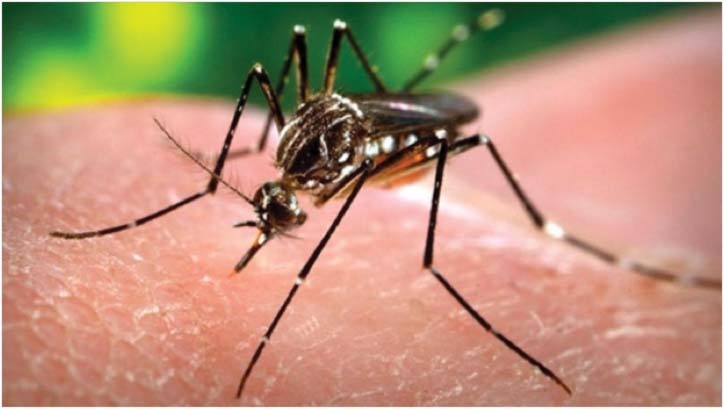 You'd be forgiven for thinking it would be something like lions, snakes or even sharks, but in fact the animal that kills the most humans worldwide is in fact the mosquito! 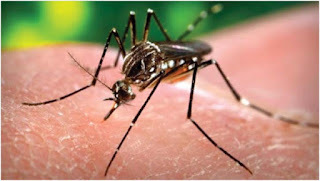 The World Health Organisation estimates that 725,000 people are killed each year by mosquito-born diseases. A staggering 200 million people are at least temporarily incapacitated by malaria alone, of which 600,000 die. Of course the instances of death caused by mosquito are very low in the US and UK, if we exclude the rest of the world the animal most likely to kill you is actually the bee! In a typical year bees kill an average of 100 Americans according to the CDC. Luckily, to the vast majority of people, a bee sting is not life-threatening. Experts say that the average adult can safely withstand more than 1,000 bee stings. Of course, fewer stings could prove dangerous to an infant, small child or the elderly. What makes stings deadly is generally not the toxicity of bee venom itself but an allergy developed as a result of prior stings. Ants are pretty incredible. They are found across the entire world, they are as old as the dinosaurs. The largest known ant species was 2.4inches long and the oldest recorded ant lived for 30 years! You probably know that Ants are in the same family as wasps and bees, but did you know that Ants are capable of holding 100 times their own body weight whilst hanging upside down from a sheet of glass? Puts the worlds strongest man to shame! The half inch long dung beetles are the strongest living creatures on Earth. 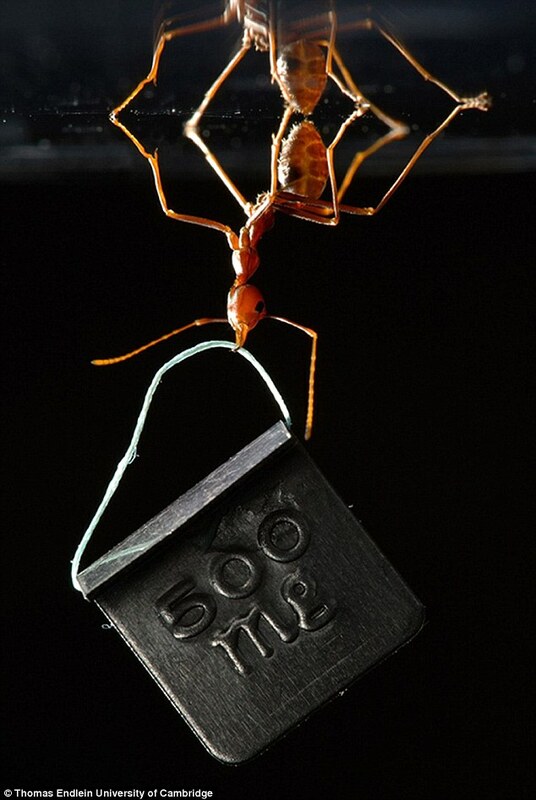 The male insects of this small species of insects can lift objects that are 1141 times more heavier than their own body weight. It is just like an average sized human carrying 80 tons. Whether you believe in the universe being created by a higher power or big bag theorist one thing we can all agree on is the fact that matter cannot be created or destroyed it can only be rearranged. 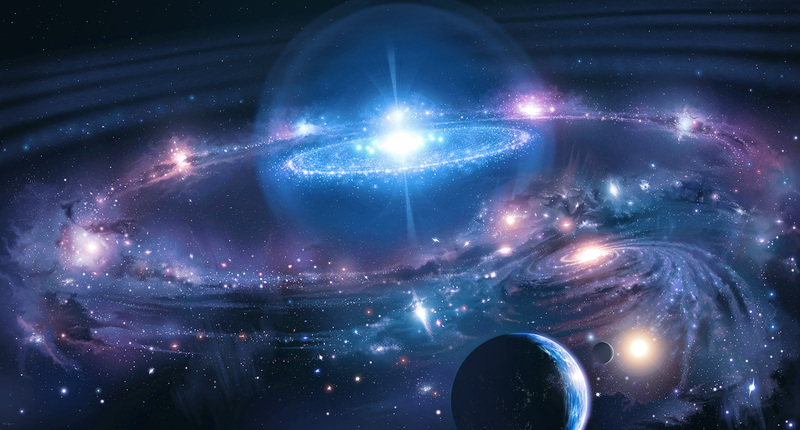 This means that the atoms that make up you and I were present at the creation of the universe and have been a part of a great number of things before and will go on to be a part of a great many other things after our time on this planet passes. It's amazing to think that some of the carbon in your bones could have one been part of a dinosaur, some of the iron in your body might have come to earth in a meteor millions of years. For me it proves further the interconnectedness of all things, the infinite number of relationships between all things alive and dead past present and future. To keep things light hearted here's a little bonus bit of trivia to make you feel warm and fuzzy: In 1991, Wayne Allwine, the voice of Mickey Mouse, married Russi Taylor—the voice of Minnie! I was a sword lily. Great post Tricky. That pictorial graph is really good isn't it. You have to look very carefully at the tiny writing on the back of the packets to find out what you're actually eating. Have fun. 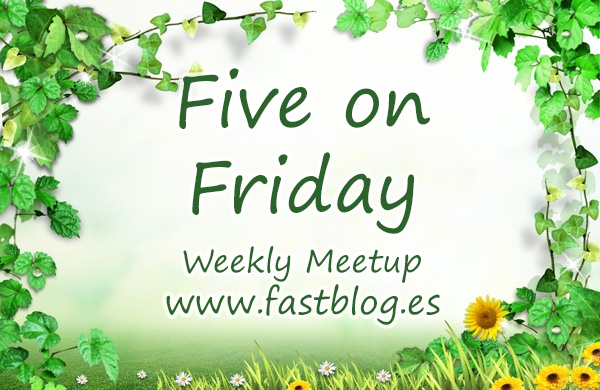 Thank you for hosting Five on Friday. An interesting post. I have mosquitoes on my mind at the moment! Bites are not good news! Wishing you a peaceful summer! Hopefully the Mosquitos will leave us both in peace for the summer! Fun post filled with fascinating facts. Love that Wayne Allwine, the voice of Mickey Mouse, married Russi Taylor—the voice of Minnie! That is just too cool! Happy Friday and Thanks for hosting! Hi! It's my first time visiting and linking up with you! What an interesting 5..each fact I was like "oh wow, I didn't know that" haha...i can't imagine seeing an ant 2.5 inches! Have a great weekend! Hi Tanya, So glad you could join up with us this week, we hope you'll be back again soon! Yeah, a 2.5 inch ant is 2.5inches too big! Fun facts, loved that the voices of Mickey and Minnie got married. Hope you have a wonderful birthday. Well since I'm a beekeeper and enjoy nature I loved this post. I knew ants were able to carry a lot of weight because I've watched them do it. I did not know ants were related to bees! 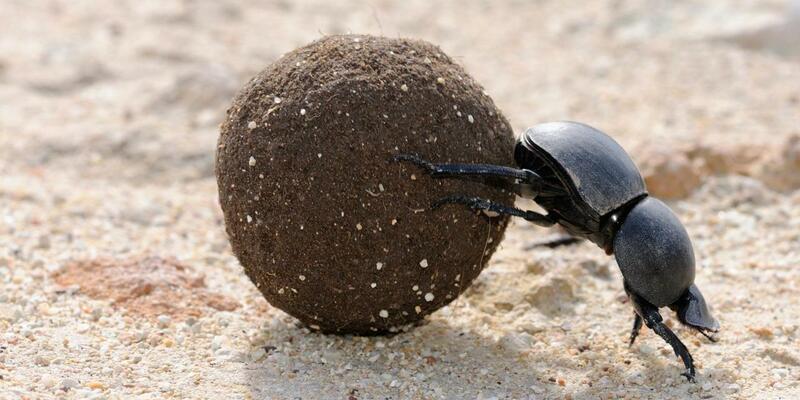 I know nothing about dung beetles. Well, I didn't. I guess I do now! Mosquitoes and ticks scare me!!! Seems they are full of bad stuff. I enjoyed this post and love knowing the voices of Mickey and Minnie got married. I hope they lived happily ever after! This was an incredible post! Such fascinating trivia that affects us all. Really cool info. 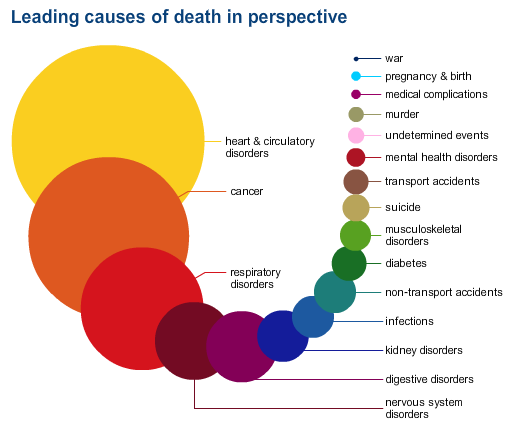 The chart on the perspective of things that kill us was particularly interesting. Great job Tricky! Somebody told me once that water can't be destroyed, and that the water we drink has been around since forever. So he said "that means when you drink water, you probably drinking dinosaur piss." hahaha you know damn well the next time I have a glass of water this is all I'm going to be able to think now!! !